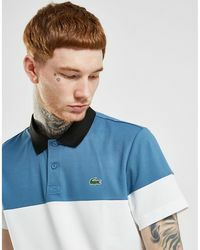 Despite its age, Lacoste has always had its finger on the pulse of modern day youth. 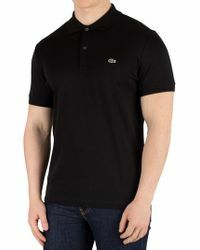 Always changing with the times and being fashionably relevant is why the brand is beloved by each new generation. 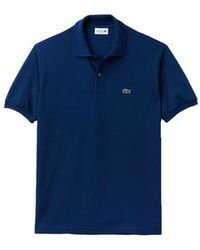 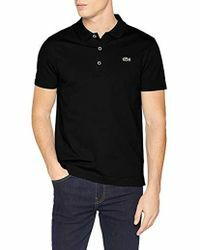 Although Lacoste is a lifestyle fashion house, the most cherished apparel piece in the brand is T-shirts. 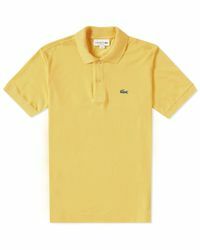 Lacoste hit a hole in one when it debuted in 1933 producing high-end simplistic polo T-shirts displaying the iconic crocodile logo. 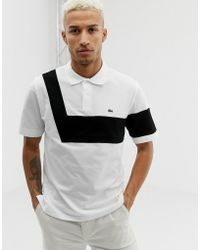 The heritage piece is still produced today, but going along with its successful recipe, Lacoste offers plenty of intriguing graphic T-shirts perfect for adolescents.